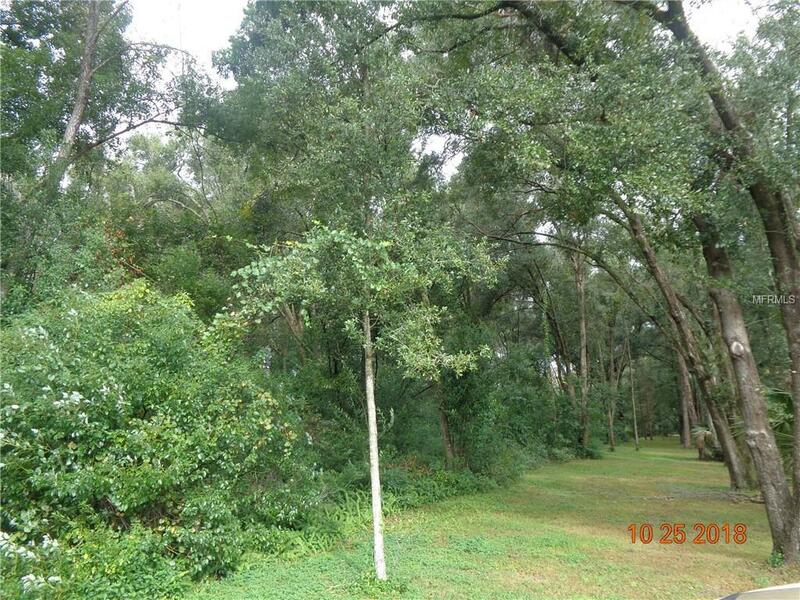 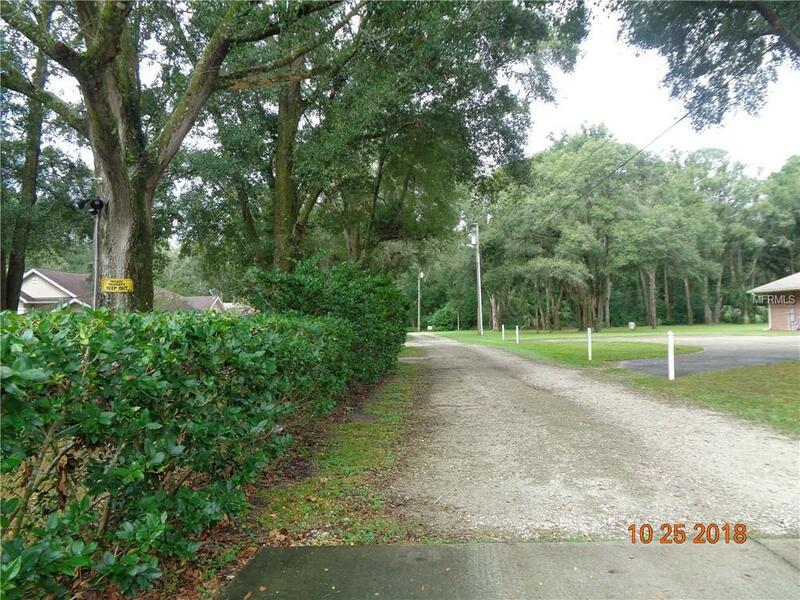 Deland: Serenity in the country, perfect place to build your exceptional home on your 2.5 acres. 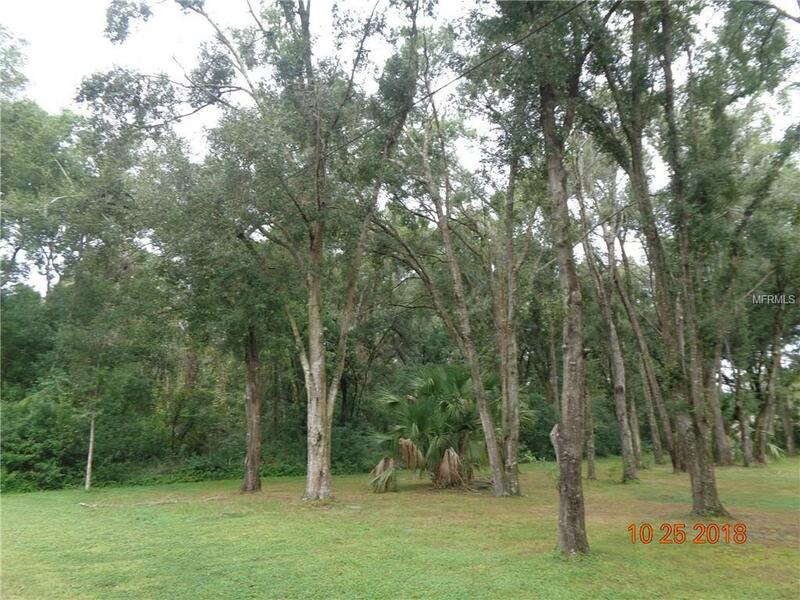 Exceptional houses in the area, Close to school, dog park, shopping and St. Johns River. 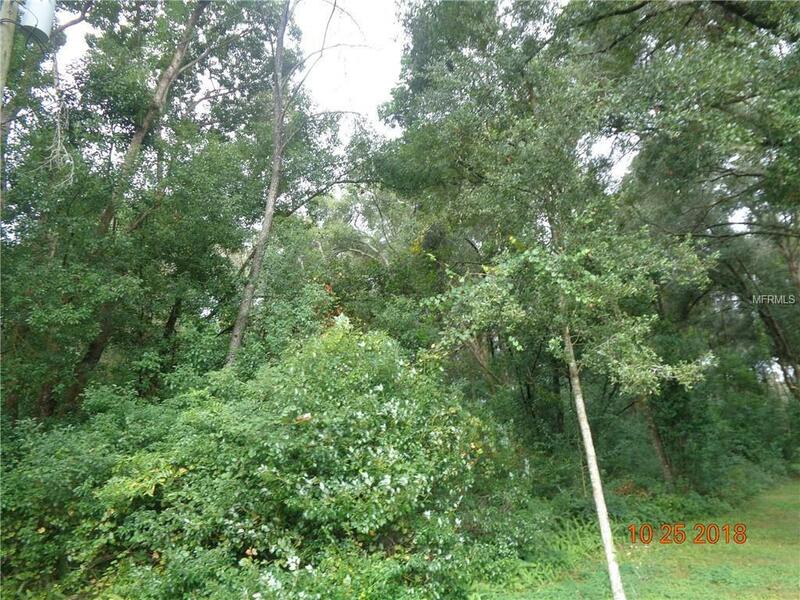 Build your Dream House in the Popular NW Deland.